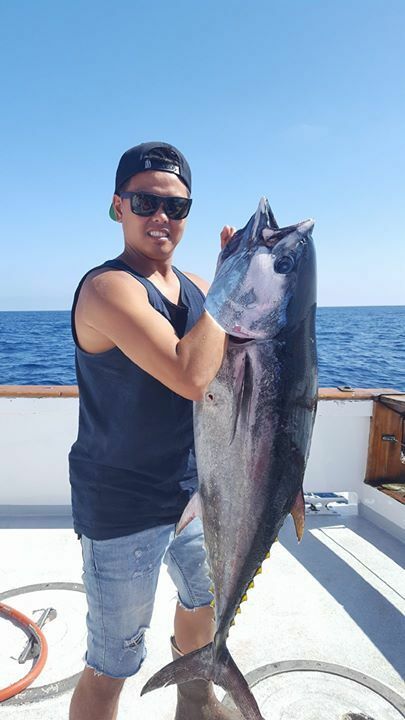 Fish Report - Bluefin, Yellowfin & Yellowtail...OH MY! 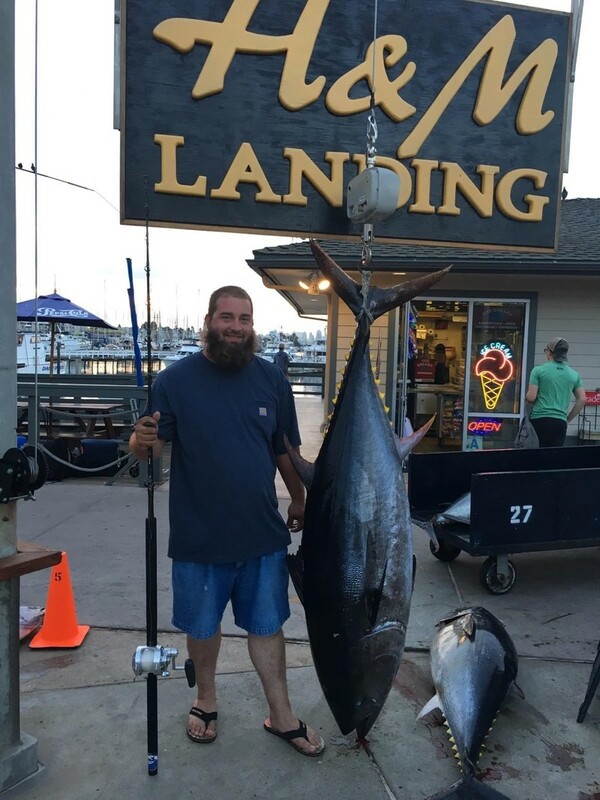 The Sea Adventure 80 reported in today with 27 Bluefin Tuna (50-100 lbs) and 30 Yellowfin Tuna (40-110 lbs) for day 1 of a 2.5 day adventure and still at it! The Grande is a definite go for Saturday, to the Coronado Islands where the Yellowtail are biting! 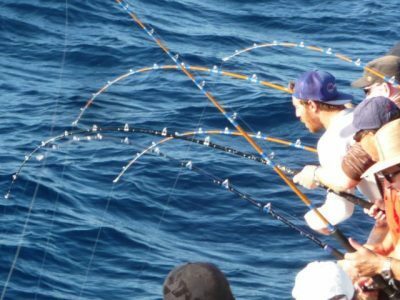 Definite go on the Mustang Saturday night at 7:00pm 1.5 day Bluefin trip!